Why data security does not mean data privacy? 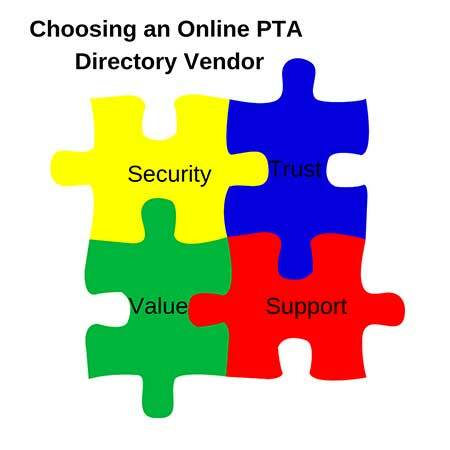 How does MobileArq provide your PTA members security and privacy? As we all know, having our phone numbers and email addresses private and secure is important to every parent. As we all know, the ‘do not call’ registry does not prevent us from getting marketing calls and emails every day. MobileArq provides¬† industry standard security compliance from Trustwave that keeps parents’ personal information safe and secure. What does Trustwave compliance mean?¬† Trustwave compliance ensures that the servers that store and serve the data over the internet are not accessible through any of the routes that are known to system administrators. In other words, tests are carried out daily that knock on several back doors and windows to the server and make sure all of the doors are completely sealed off. Interestingly, most of the internet is not Trustwave compliant. If every server on the internet were Trustwave compliant, the entire internet would be bullet proof and safe. Why is a printed school directory more insecure than a mobile and online directory? Auctioning off a 2006-2007 Hale/Field school directory… #WHSassassins pic.twitter.com/gkYqJzP0so Sarah Petersen, April 23, 2014 The print school directories is a valuable tool for parents who want to connect with other parents in their school community. However, these print directories also represent a security risk since they can be readily transferred to anyone outside of the intended school community. An extreme misuse of the directory and its contents is illustrated by an example of an ongoing online auction of school directory to the highest bidder. Please show your strong disapproval of this directory auction posting. A collective request to remove this posting will prevent similar postings in the future.